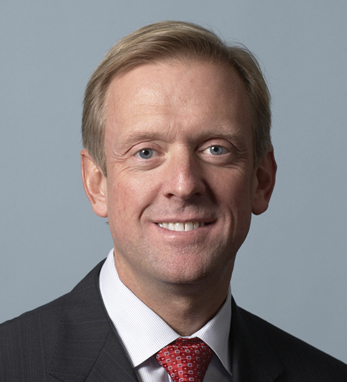 Craig S. Donohue has served as Chief Executive Officer and a Director of the Board of CME Group since July 2007. Prior to his current position, Donohue served as CEO of CME Holdings and CME since January 2004. Since his appointment as CEO in 2004, Donohue has set CME’s vision and developed growth strategies to expand the company’s core business lines and global distribution. He was a key player in the merger, this past July, of the Chicago Board of Trade and the Chicago Mercantile Exchange. After receiving a BA from Drake University in 1983, Donohue earned a Juris Doctor from John Marshall Law School in 1987, a Master of Laws degree in Financial Services Regulation from IIT Chicago-Kent College in 1989, and a Master of Management degree from Northwestern University in 1995. Donohue, who is Chairman of the Board of the National Council on Economic Education (NCEE), a nonprofit organization, is a third-generation Irish-American with roots in County Cork. He lives in Northbrook, Illinois with his wife and their three children.